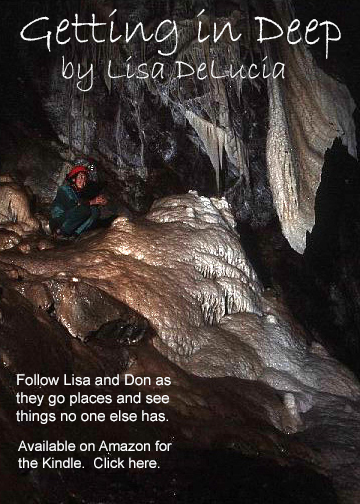 Read the true adventures of Don and Lisa DeLucia and join them on epic caving adventures, wild backpacks and everything else outdoors. (read the preview available on Amazon.com). 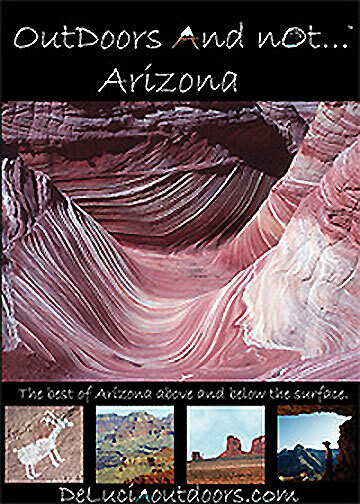 Enjoy the Grand Canyon, Canyon de Chelly, Paria Canyon, Montezuma's Castle, Monument Valley, Wupatki National Monument. 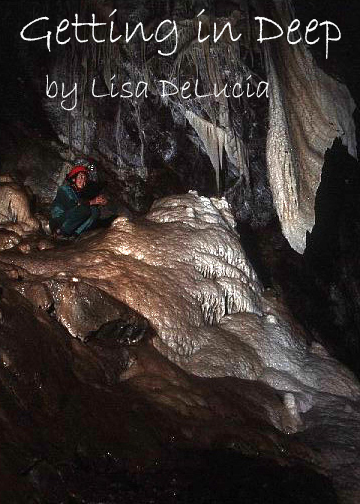 Plus visit a secret cave in Arizona. More than 300 images set with music. Happy travels. (available on Amazon.com). 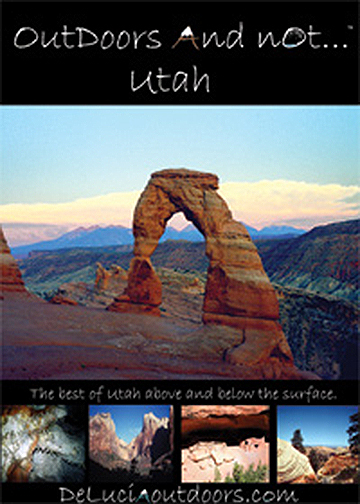 See Arches, Zion, Bryce Canyon, Natural Bridges and Timpanagos Cave National Parks. Visit Munument Valley, Kanaan Mountain and the Vermillion Cliffs Wilderness. 496 images set to instrumental music. 74 minutes.